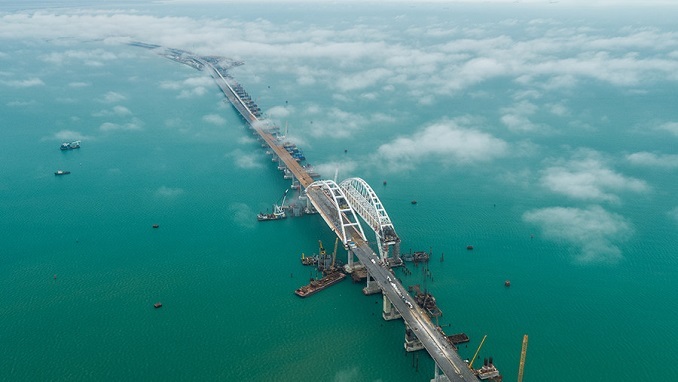 The Russian government is considering the use of ports in annexed Crimea as parts of a trade route to Iran through the Caspian region, the country’s Presidential Envoy to Crimea Georgy Muradov told the Izvestya newspaper. According to the official, several Iranian businessmen have already expressed readiness to develop a trade route between Crimean ports and Iran via the Volga River and the Caspian Sea. “This will be the shortest route, and the most cost-effective,” Muradov explained. 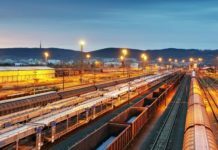 “It will be easier to trade once rail service is launched. 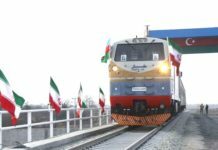 The route will start in Crimea, pass through the North Caucasus and Azerbaijan and end in Iran,” the presidential envoy said. He added that there were plans to develop rail and road transport, which became possible with the unveiling of the Kerch Strait Bridge. Muradov also said that on September 6, Crimean lawmakers intended to discuss bilateral trade with Syrian authorities on the sidelines of the Damascus International Fair. “In September, our delegation will visit Syria and we will establish a joint Crimean-Syrian working group. We plan to create a joint shipping company. Besides, Syria has expressed its desire to open a trading house in Crimea, so it will be one of the things we will discuss at the Damascus meeting,” the presidential envoy said. 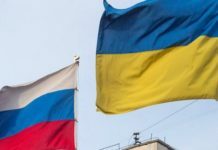 Syrian goods planned to be provided to the Crimean Peninsula would be destined for all of Russia’s regions, the official explained. Russia annexed the Ukrainian region of Crimea in 2014 and established an unrecognized republic under its control. The move prompted EU and U.S. sanctions against Russia and seriously damaged Moscow’s relations with the West.